Think about this book as a melodic reference manual or plot wheel. Looking for new material to add to your improvisations? This book has more than you'll ever be able to use. Most serious jazzers I know have a copy of this lying around somewhere. This book blows your mind away. I think the best use of this book is to expand melodic consciousness into new directions. It's sort of a grab bag of modern melodic ideas. I usually go through a few pages at a time, randomly, until I find a snippet I enjoy and then see how it can apply to changes I'm practicing. This book is terrific on several levels. One, it contains many useful patterns that one may incorporate into solos, especially if you're a jazz musician. There is also a section on scales, which is helpful. The patterns force you to figure out fingerings that you probably haven't used before. All in all, the material in this book helped me to think differently about construction of solos, etc. "This is a famous book!" This book is a very famous book! John Coltrane and a lot of other famous jazz musicians have used this book and it has contributed many different musical styles-of the modern classical and jazz type music genres. 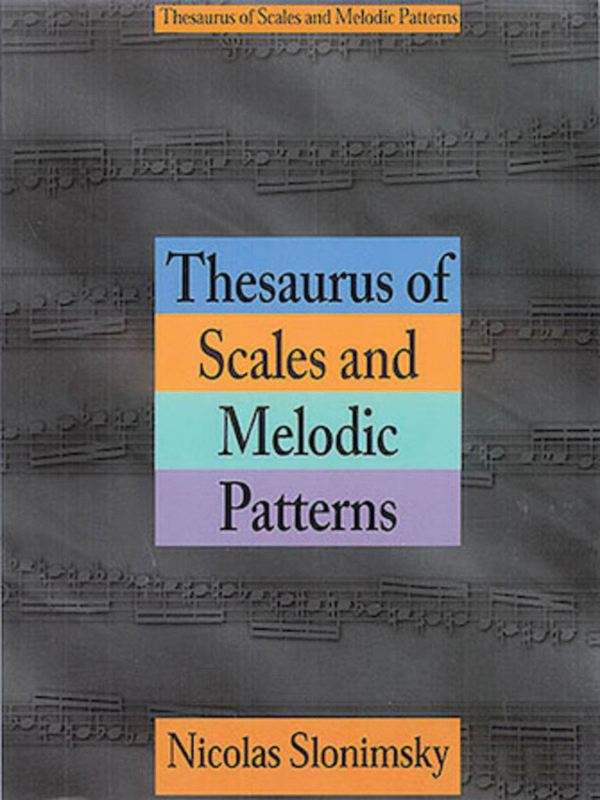 This book is filled will many different types of scales and modern chords and is quite valid for any composer or music student or theorist:This book is truly quite amazing!!! This book is extremely advanced. I purchased this book by browsing the web. I heard that John Coltrane and Freddie Hubbard swore by this book. It is very difficult to play unless ready for a big challenge. I only wished there was a CD of the exercises.